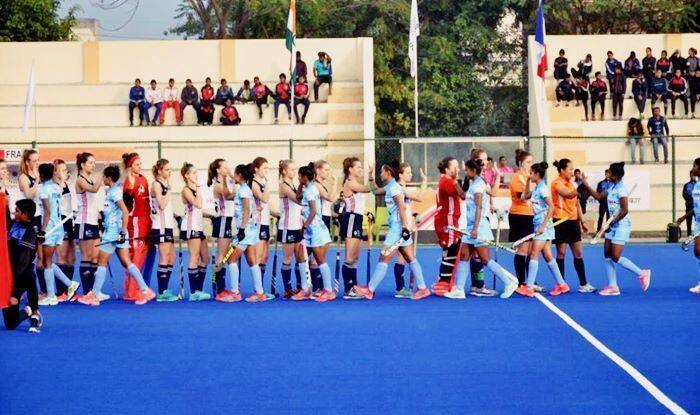 The India A women’s hockey team suffered a 0-1 defeat at the hands of France A side in the first match in Lucknow on Friday. In a match which could have gone either way, it was France’s Ines Lardeur who scored the only goal of the match in the 37th minute through a penalty corner conversion. 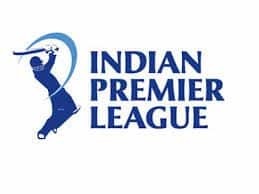 India A women’s team, consisting of players from the India Development Core Group and a few youngsters who have recently represented the India senior team, found it difficult to produce a clear goal-scoring opportunity. On the other hand, France A women’s side utilised their opportunity in the 37th minute when they were awarded a penalty corner. Lardeur produced a calm finish to give her team an important lead in the match.